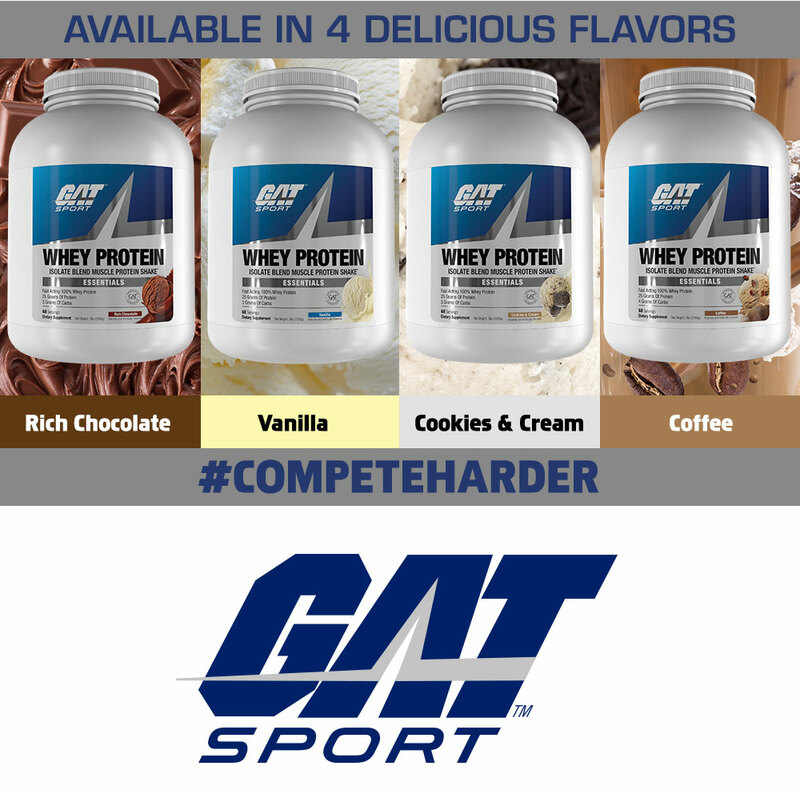 Fast-acting GAT Sport Whey Protein is an optimal source of protein to help build and maintain muscle. 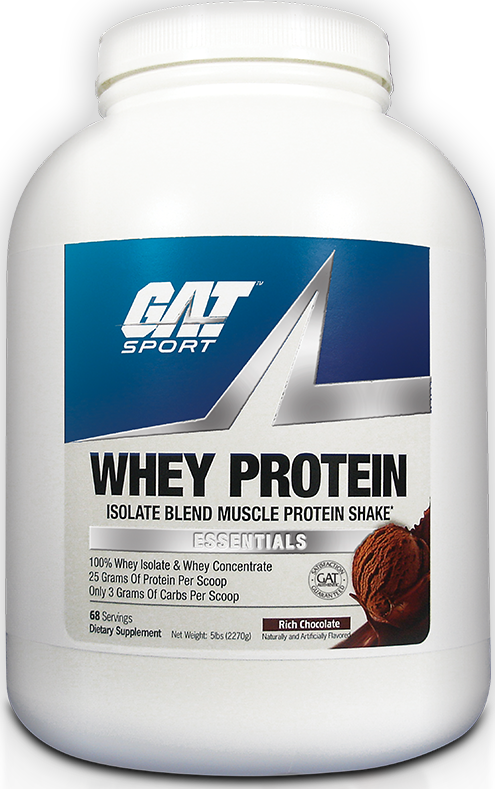 * This premium source of whey protein delivers an ideal protein source for building lean muscle. Low carb protein powders have been shown to accelerate fat metabolism and define lean muscles you have been working so hard to build. * Start reaping the benefits!